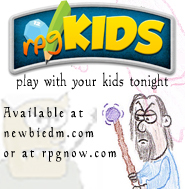 So I decided to participate in this months RPG Blog Carnival, hosted by The Core Mechanic. 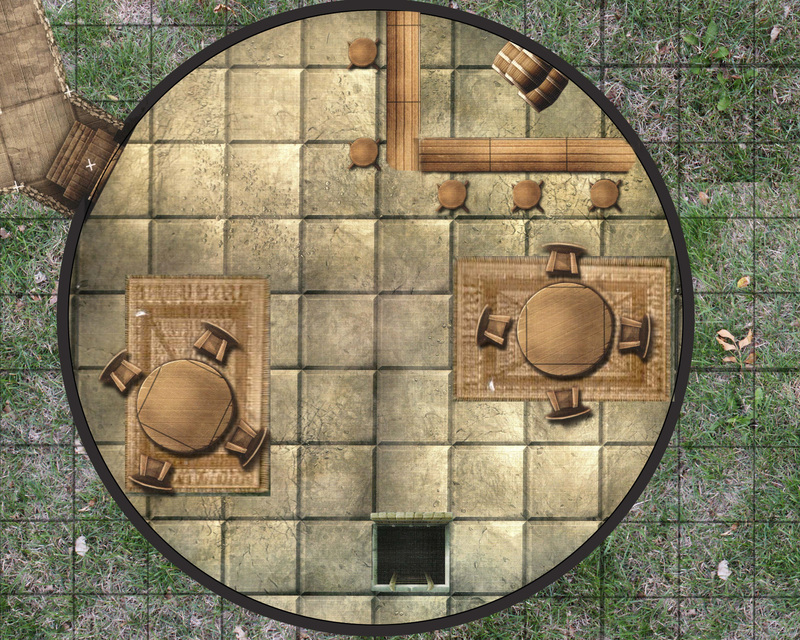 I cooked up a little map, using my Dungeon Tiles and Photoshop, as I’ve blogged about here. This is a small tavern out in the woods. 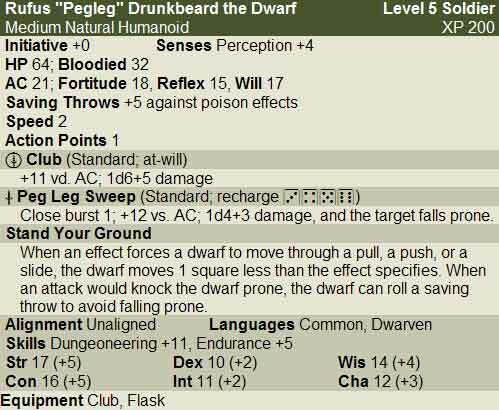 It is owned by an angry dwarf by the name of Rufus Drunkbeard. Rufus lost his leg to a hungry crocodile many years ago on the only trip he ever took to the Eckleborough Swamps, so he’s earned the nickname Pegleg, as he wears one carved by a woodworking gnome. Rufus lives a quiet life out in the woods, sleeping in the basement of his tavern. Don’t go looking to start a fight though, Rufus keeps a club behind the bar, and he’s got a mean sweep with his leg. Anyways, here is my contribution. Rufus Drunkbeard and his modest tavern, “The Angry Dwarf”. Are we going to run into this drawf during the campaign?